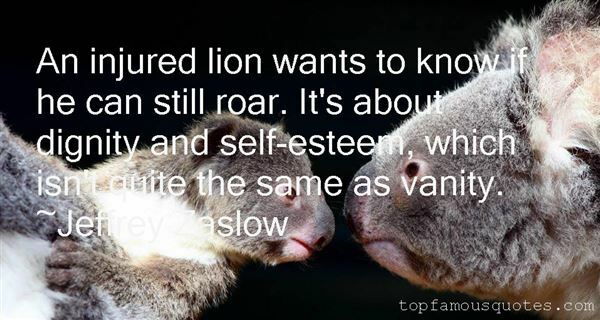 Reading and share top 3 Jeffrey Zaslow famous quotes and sayings. 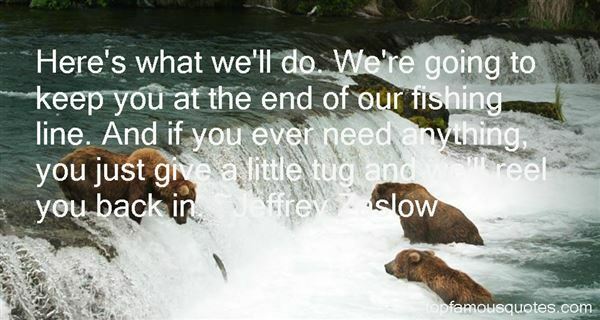 Browse top 3 most favorite famous quotes and sayings by Jeffrey Zaslow. As a kid, you run around the house pretending to be a superhero, and now to be doing it as a job, I feel very lucky."